Our FCC Film Night continues on July 25th at 7pm. 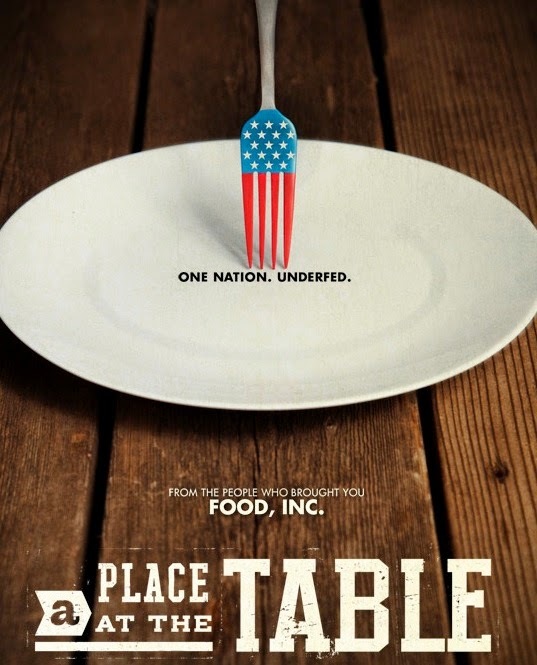 This month we will be viewing "A Place at the Table" which focuses on the issues of hunger and poverty in the United States of America. Jeff Bridges, the founder of the End Hunger Network, had this to say about the issue of hunger among the nation's children, "If another nation was doing this to our children, we'd be at war." This is a very important and powerful film and those who wish may stay afterwards for a brief discussion about it. As always, admission is free and refreshments will be served.